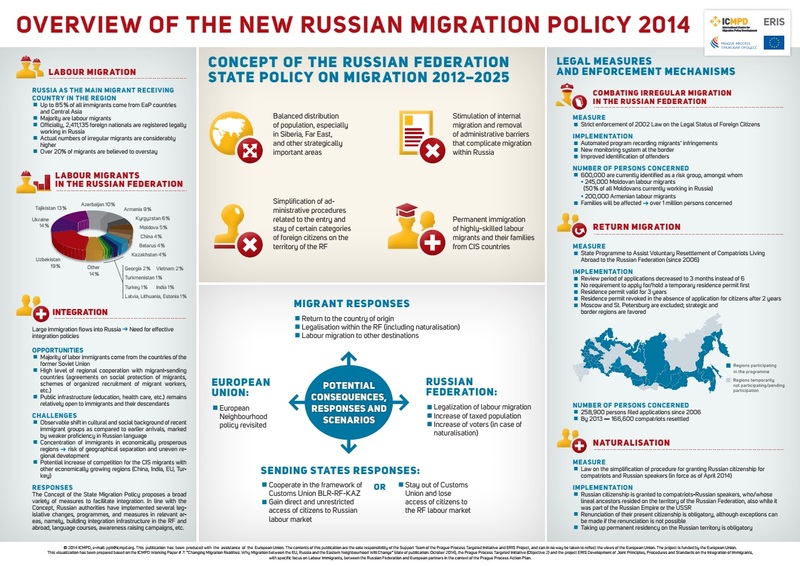 According to this report, aside from its functions and duties to protect the Russian Federation, its citizens and its leaders, the Ministry of Internal Affairs is also in charge of all aspects of the Motherland’s migration policy—and whose migration management is grounded in the Concept of the State Migration Policy that’s in force from 2014 until 2025. With Russia being the largest country in the world having over 6.6 million square miles of territory (Canada is second largest with about 2.8 million square miles), but having a sparse population of only 143 million (compared with the United States having 327 million and the European Union having 508 million), this report notes, about 17 million foreign citizen refugees, during 2017, entered the country, with over 9 million of them choosing to apply for citizenship—that compares with the United States, during this same year, only accepting 33,000. Unlike in the vast majority of Western countries, though, this report continues, special attention is paid to encouraging labour migration through legal channels, reception of refugees and forced migrants and, of course, to adaptation and integration—including through educational programs for migrants to study the Russian language and learn more about cultures and traditions of the peoples of Russia—and in doing so, national migration authorities in the MVD work in partnership with universities, media, diasporas, religious and ethnic institutions. Economic refugee hoards trying to force their way into the United States—who are being met by a new order signed by President Trump saying that Central American asylum seekers who cannot establish a “reasonable fear” of persecution in Mexico will not be allowed to enter the United States and will be turned around at the border—these migrant refuges now suing Trump in US Federal Court to have his order overturned—which Trump replied to by issuing orders authorizing the US military to use deadly force against these migrant refuges and, if needed, to close the entire US-Mexican border. France, this past April-2018, being warned that President Macron’s new immigration policy was sowing the seeds of the rebellion—a warning not heeded and now sees France being shaken by mass protests—that Macron responded to by his announcing that France is returning to universal military service that will see many of these protestors being thrown into the army—and if had happened last year, would see them being part of the French military forces Macron has just ordered to confront these protesters. Germany’s world famous Berlin Christmas Market now resembling an armed military camp over Islamic refugee terrorism fears—undoubtedly due to new shocking evidence showing that 1 in 10 Muslim mosques in Germany are preaching radical hate—that follows on the heels of Achille Demagbo, a migrant from Benin and a member of the Alternative for Germany (AfD) party, warning “we mustn’t flood Germany with Africans, there are too many of them”—all of which are being ignored by German Chancellor Anglea Merkel who, in essence, has just declared her intention to flood Germany with even more migrant refugees. 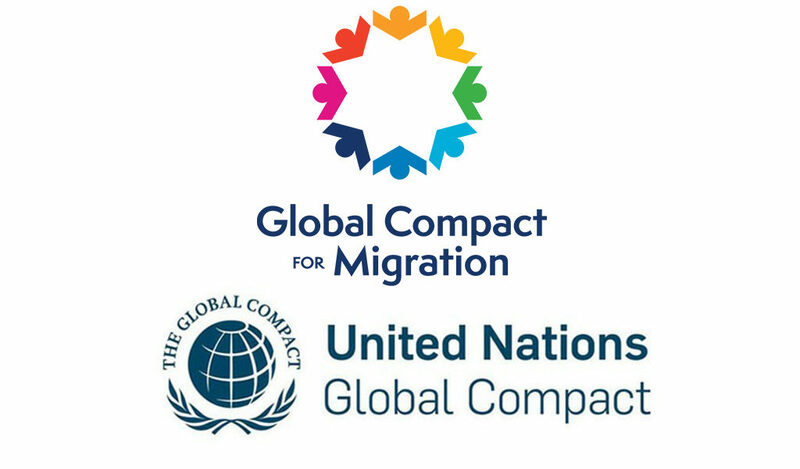 The “device” Chancellor Merkel is planning on using to flood Germany with even more migrant refuges, this report explains, is called the Global Compact for Safe, Orderly and Regular Migration—that is a United Nations treaty due to be signed next month in Morocco that obligates its signee member nations to overturn their own immigration laws and polices and substitute in their place this new “world law”—but that is being called “pure insanity” as it’s nothing more than an “open borders suicide compact for the West”. 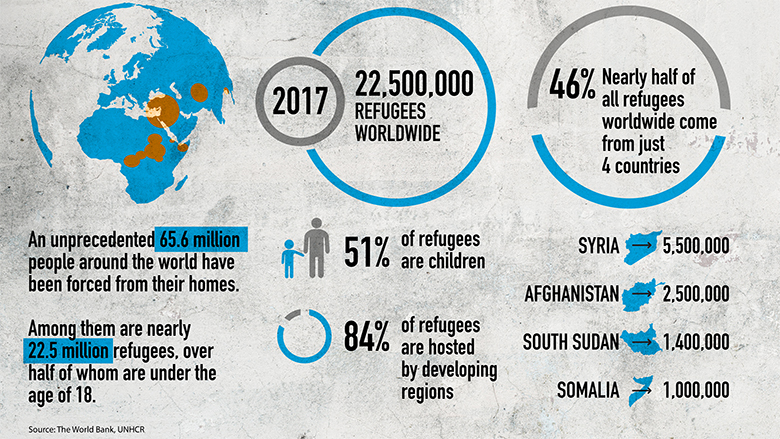 Not willing to have the United States become part of this “Western suicide pact”, this report notes, President Trump became the first world leader to pull out of this UN migration treaty when last December-2017 he refused to have any part in it—with his then being followed by Australia, Bulgaria, the Czech Republic, Israel, Hungary, Poland and Switzerland who are, also, refusing to have anything to do with this madness—and who, just weeks ago, were all joined by Austria who, likewise, says they will in no way give up their sovereignty over immigration to this insane UN treaty. 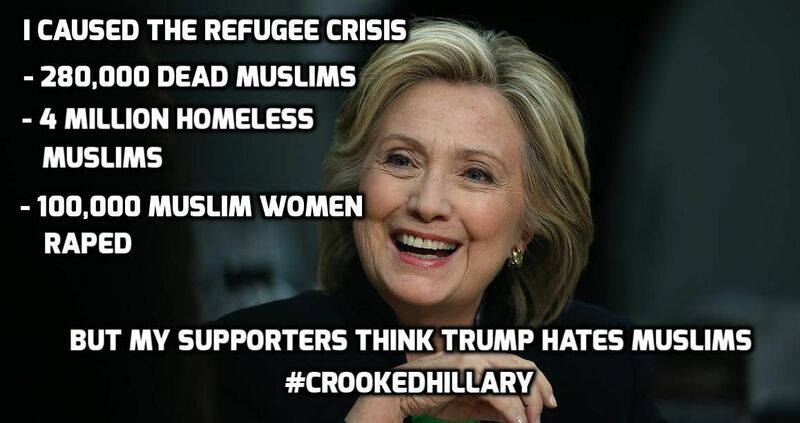 For reasons only the world’s best psychiatrists meeting in a secret conclave will be able determine the causes of, this report continues, American Democrat Party leader Hillary Clinton has now interjected herself into this global migrant refugee crisis (that she had created) with full force—not with her supporting this insane “Western suicide pact” UN migration treaty, but her telling the Europeans that they better start stemming the flow of these refugees before Trump-style “populist politics” throws them all out of power. 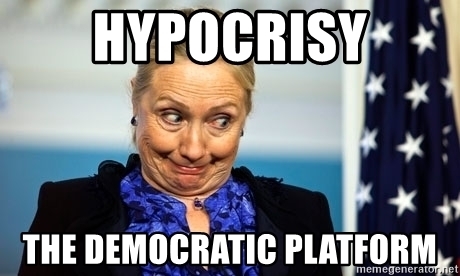 To be noted, though, this report concludes, if Hillary Clinton’s Democrat Party stands for anything, it’s rank hypocrisy—the latest example of being these Democrats slamming President Trump over his refusal to back down against US Supreme Court Chief Justice John Roberts—a fight that began when Trump called out the US Federal Courts for making political rulings—saw Chief Justice Roberts defending his courts against Trump—but then had the powerful US Senator Chuck Grassley asking Chief Justice Roberts why he didn’t come out against President Obama when he, like Trump, had attacked these courts, too—that even today remains one of the most shameful political acts ever committed by an American leader when, during his 2010 State of the Union Address, Obama openly attacked before the entire US Congress and the American people Supreme Court Associate Justice Sam Alito to the shock, gasps and horror of everyone present—except that is Chief Justice Roberts, who to the very day has said nothing. November 23, 2018 © EU and US all rights reserved. Permission to use this report in its entirety is granted under the condition it is linked back to its original source at WhatDoesItMean.Com.